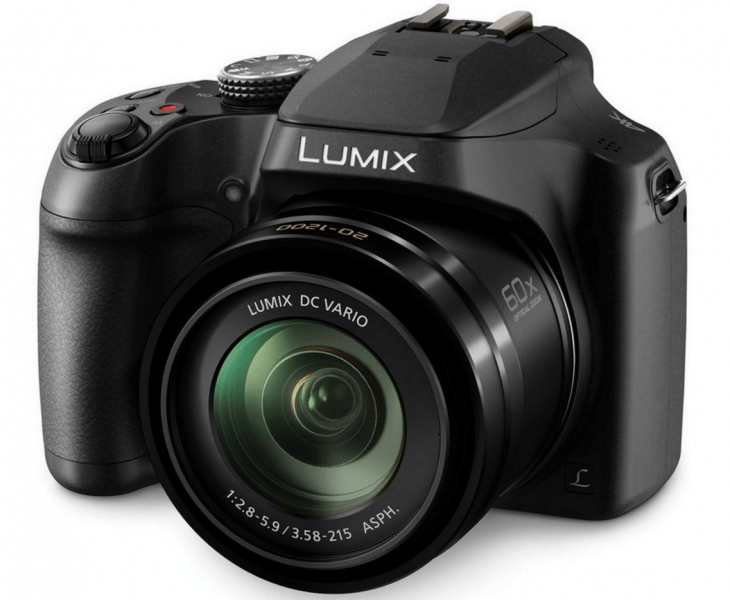 Panasonic introduced the LUMIX FZ80 4K Point and Shoot Long Zoom Camera at CES 2017, alongside its other new models. The FZ80 isn’t as fancy as the GH5 and the GX850, but it has caught the eye of many point-and-shoot enthusiasts because of its interesting features and affordable price point. However, the question is this: can it live up to expectations and give buyers their money’s worth? The Panasonic LUMIX FZ80 4K Point and Shoot Long Zoom Camera comes with a 0.2-inch 1,170K-dot electronic viewfinder, which provides you with a clear and detailed view of your subject and helps you take the best possible shots. The camera also has a 3-inch rear LCD display with a 1,040K-dot resolution. 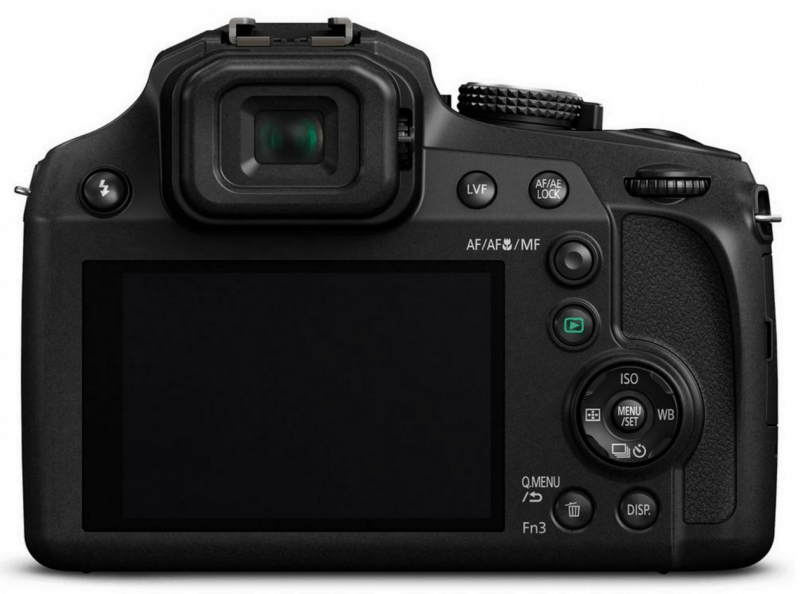 The display is touchscreen-enabled, making it easy for you to set focus points and release the shutter. Taking clear photos and videos is easy with the FZ80’s 1/2.3-inch MOS sensor, which has an effective resolution of 18.1 MP. 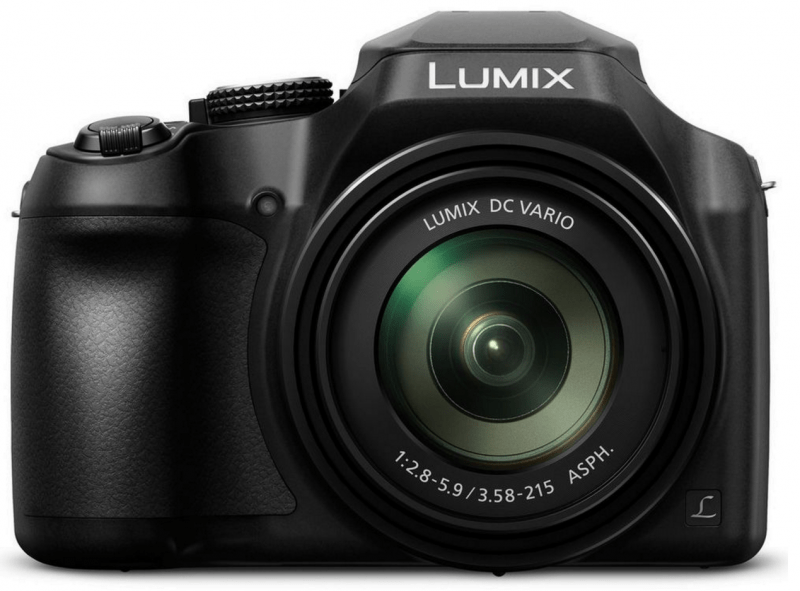 This is paired with the LUMIX DC VARIO lens, which has an optical zoom of 60x that can be brought up to 120x digital zoom through Panasonic’s Intelligent Zoom technology. This impressive zoom capability — coupled with the FZ80’s fast LUMIX DFD focusing system and high-speed burst shooting capability — allows you to easily capture faraway and/or quick-moving subjects. You don’t even have to fret about camera shake since the Panasonic LUMIX FZ80 comes with image stabilizing technology called POWER O.I.S. This suppresses blurring and helps you take crisp and clear photos and videos. Dark environments also pose no problems since the camera has excellent low light performance, so you can enjoy night photography without worrying about image quality. One of the best things about the FZ80 is its 4K recording capability. It allows you to capture QFHD 4K videos at 30 frames per second, which is even more impressive when you consider the fact that the videos have a resolution of 3840×2160 — four times the resolution of Full HD! And the camera doesn’t top there; it comes with a 4K Photo Mode that lets you record photos at 30 fps and choose the exact moment you wanted to capture. It even has the Post Focus feature, which allows you to set the focus point you want after you’ve taken the picture. This is helpful when you do macro shooting or when you’re simply in a hurry to choose the right focus points. The Panasonic LUMIX FZ80 4K Point and Shoot Long Zoom Camera undeniably has excellent features, but this doesn’t automatically mean that it’s the right option for you. Take a look at its pros and cons to see if it’s really worth your money. If taking 4K photos and videos matter to you a lot, you’ll want to get the FZ80. You’ll be able to take 4K/30P videos that are only 30 minutes long or less, but 30 minutes is more than enough in many scenarios. Paired with its 4K Photo Mode, Post Focus, and Focus Stacking features, the camera will more than deliver in terms of 4K photography and videography. The FZ80’s features make it ideal for wildlife photography or any other type of photography that involves faraway subjects. 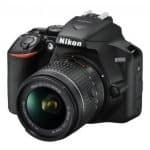 It’s also great for when you’re shooting a sports match since its quick and accurate focusing system lets you capture athletes in action and other fast-moving subjects. Unlike other plain point-and-shoot cameras, the FZ80 has manual operation for both photo and video. This gives you more creative control and allows you to take photos and videos that perfectly fit your vision. The FZ80 will retail at $399.99 when it’s released on March. 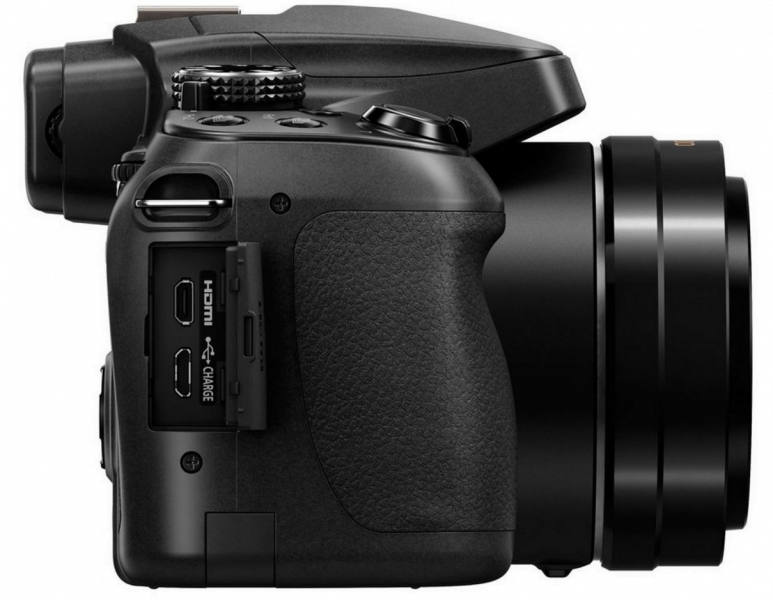 This price tag fits most people’s budget and makes the camera affordable to many consumers. 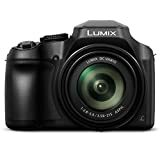 The Panasonic LUMIX FZ80 4K Point and Shoot Long Zoom Camera weighs 1.36 lbs (or around 600 grams) and measures 5.1 inches wide, 3.7 inches tall, and 4.7 inches deep. It’s not exactly a giant, but it’s also not the best option for those who are looking for a light and/or thin camera. The FZ80 does trail behind the GH5 and the GX850, which have more technologically advanced features. However, it’s one of your best options if you just need a simple, no-frills camera that can get the job done. The Panasonic LUMIX FZ80 4K Point and Shoot Long Zoom Camera might not have all the features that other more advanced models have. 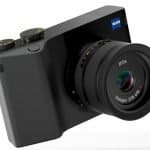 But, if you want to have a reliable 4K-ready camera without spending too much, the FZ80 can meet and even exceed your expectations. Built- in- Flash 1st Curtain Sync., 2nd Curtain Sync. Standard Package Included Software ・ The software to process RAW file on PC is not bundled with this camera. To do this, SILKYPIX Developer Studio is available for download at Ichikawa Soft Laboratory’s website using PC connected to the Internet. Included Software ・ The Operating Instructions for advanced features is available for downloaded at Panasonic LUMIX Customer Support Site using PC, smartphone or tablet connected to the Internet. Included Software ・ The software for PC is not bundled with this camera. Please use the software pre-installed to the PC or other general image viewing software to browse pictures.